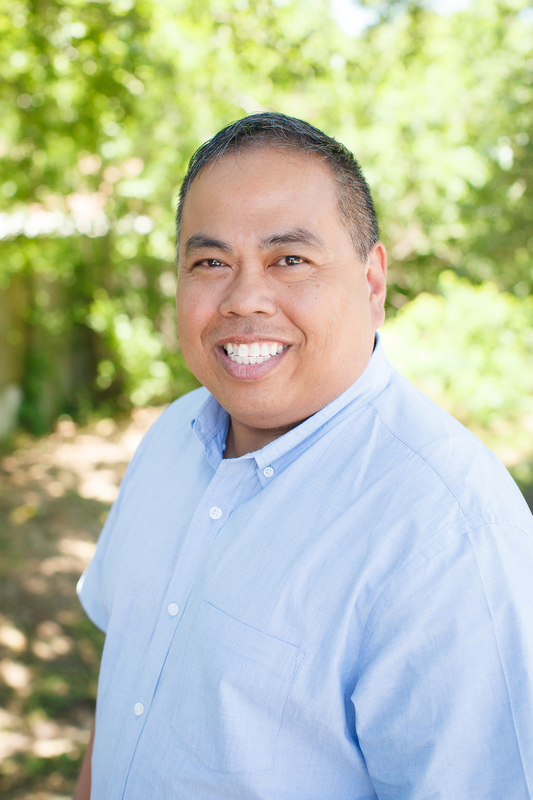 Dr. Nicerio "Rio" De Leon has been a chiropractor since 1995 and also has an active practice in Spring, Texas. He has been married for 18 years and has two children. He graduated from Texas Chiropractic College in 1995 with Honors. He received his undergraduate degree from the University of Texas at Austin in Kinesiology. He currently is a member of the Texas Chiropractic Association and a member of the Texas Chiropractic College Alumni Association. He also holds a Bachelor's of Science in Nursing from Hardin-Simmons University and a Master's of Science in Nursing from Samford University - Ida V. Moffett School Of Nursing as a Family Nurse Practitioner. He is certified in acupuncture and has completed 200 hours in rehabilitation from Los Angeles Chiropractic College. He specializes in Diversified chiropractic technique. 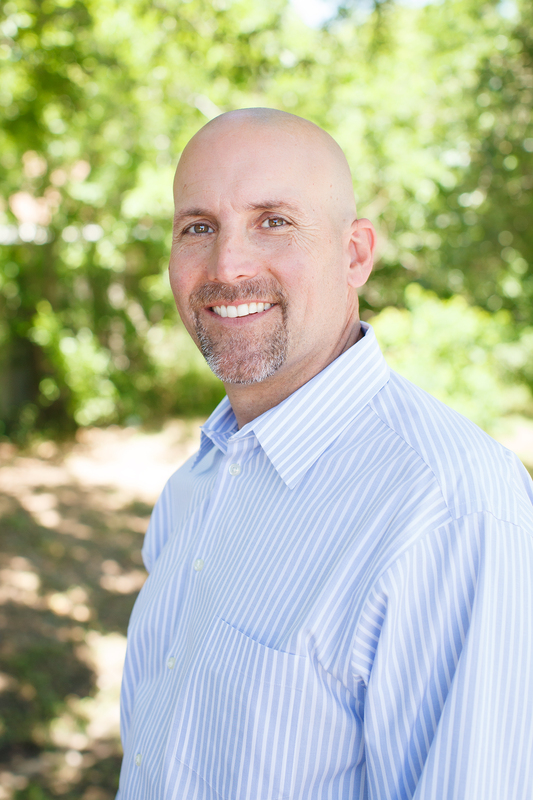 Jarrod Cashion is a graduate of the University of Texas 1991, Texas Chiropractic College 1995, Patty Hanks Shelton School of Nursing/Hardin-Simmons University 2009, and Ida V. Moffet School of Nursing/Samford University 2011. Jarrod strives to promote the natural approach when caring for his patients. His passion to provide complete care is seen through his personal approach when treating patients. He looks beyond the obvious in order to provide an overall perspective of his patient’s care. Among his accomplishments Jarrod has served on many panels to ensure and enforce quality practice parameters. He currently is on the Council on Chiropractic Guidelines & Practice Parameters (CCGPP) and the medical quality assurance panel (QAP) at the Texas Department of Insurance. Dr. Walker is a graduate of Ouachita Baptist University (Arkadelphia, Arkansas), where he graduated with a Bachelor of Science degree in Biology and Chemistry in 1990. 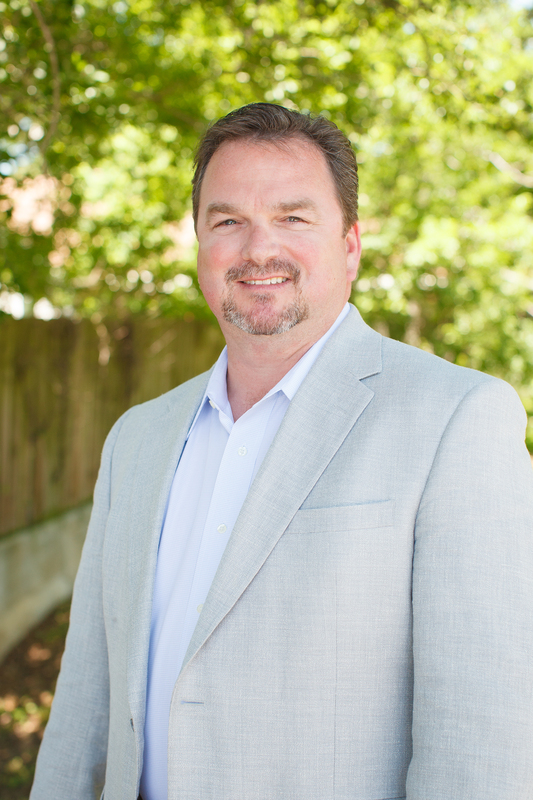 Dr. Walker obtained his Doctor of Chiropractic from Texas Chiropractic College (Pasadena, Texas) in 1993. The Texas Chiropractic College was founded in 1908, and is the third oldest chiropractic college in the nation and recognized as one of the very best. TCC is accredited as a Level V doctoral degree granting institution by the Southern Association of Colleges and Schools. It shares this distinction with other reputable medical schools such as Baylor College of Medicine and the UT Medical Branch at Galveston. TCC has maintained continuous accreditation since 1971 and enjoys a stable and secure financial condition as well, annually generating an operational surplus. Its first-of-its-kind Hospital Rotations Program is a pioneer in the integrated health care field. The program provides interns the opportunity to rotate in nearly 30 hospitals and clinics throughout the Houston metropolitan area, including the world-renowned Texas Medical Center. Texas Chiropractic College is The Future in Health Care. Dr. Walker provides chiropractic treatment for a broad variety of patients in the Brazos Valley, including athletes, patients recovering from minor and major automobile accidents, patients requiring ongoing therapy due to chronic pain, and older patients. His insights into sports-related chiropractic care have resulted in an ongoing relationship with the athletic program at Texas A&M University, in addition to a highly successful practice in College Station, Texas.